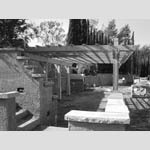 Chambers Architecture’s work at Rancho La Cuna, an olive farm and wine vineyard in the heart of Santa Barbara County’s wine region, consisted of five projects. 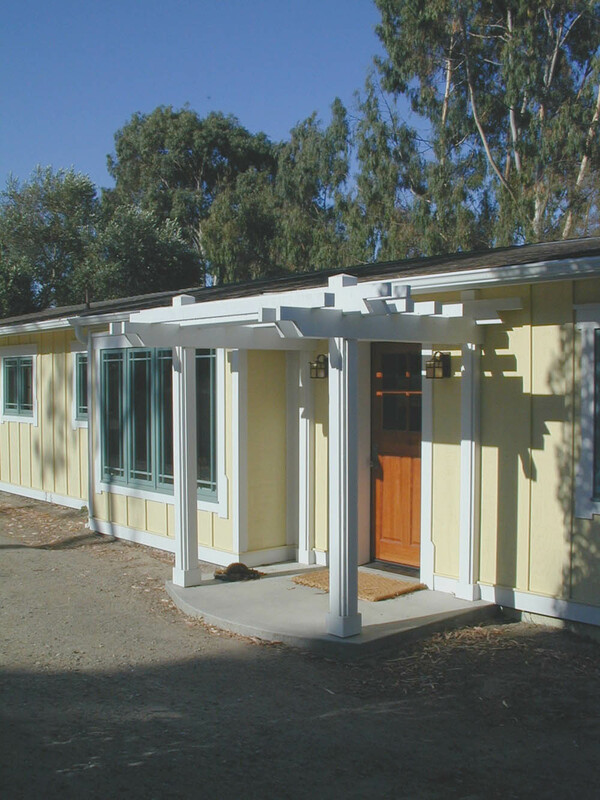 The projects incorporated the same exterior finish materials, details and colors for cohesiveness. 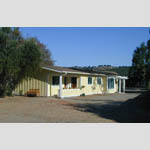 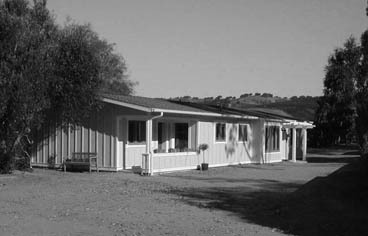 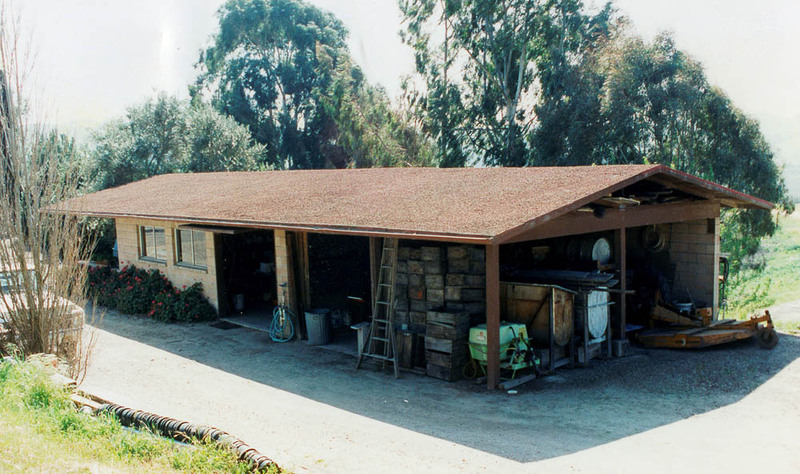 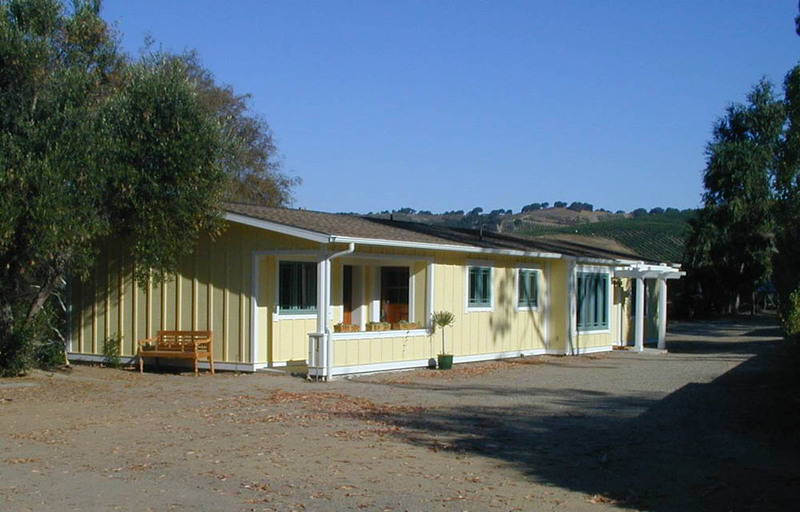 The existing concrete block ranch office and storage shed was converted into a ranch office with a guesthouse. 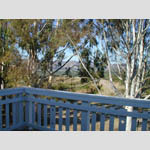 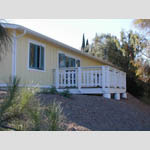 The guesthouse has two bedrooms, a full bath, a living room, a small kitchen with an eating nook, and a deck that looks out onto one of the wine vineyards. 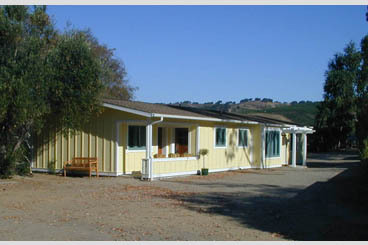 The office portion of the building has a large private office, a full bathroom, and a storage/filing room. The basement below the office has a wine cave capable of storing up to 500 bottles of wine. 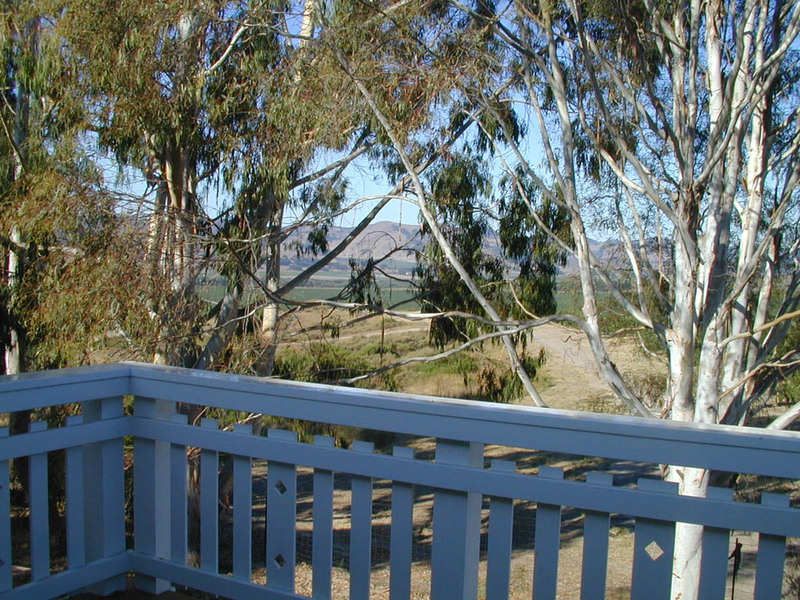 One of the wine shelves was built on glides that open to a secret wine room. 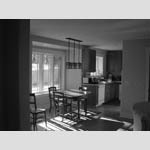 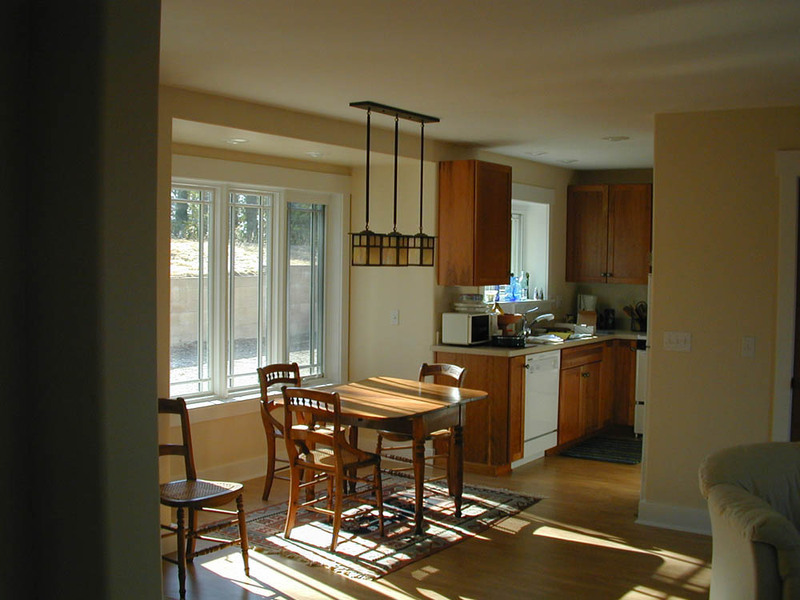 The existing main house was expanded and updated with a new home office and expanded kitchen. 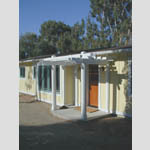 The addition brought a new home office and large kitchen expansion. 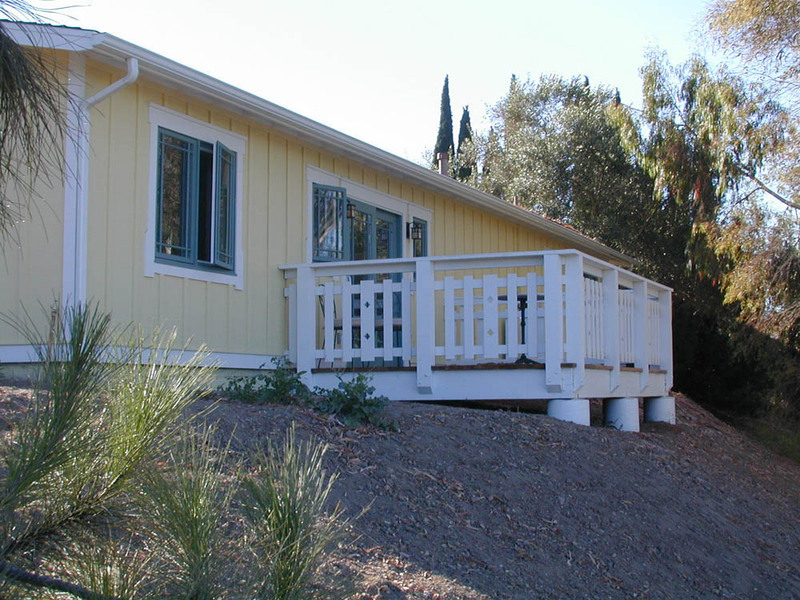 Two screened porches and a deck were incorporated to expand the living space and take advantage of the surrounding scenery. 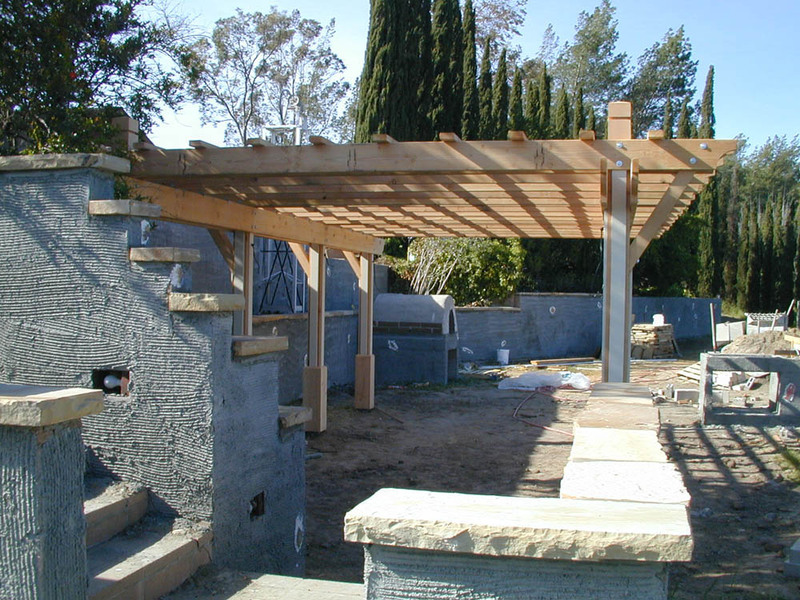 An existing two-level outdoor kitchen adjacent to the main house was renovated and expanded. 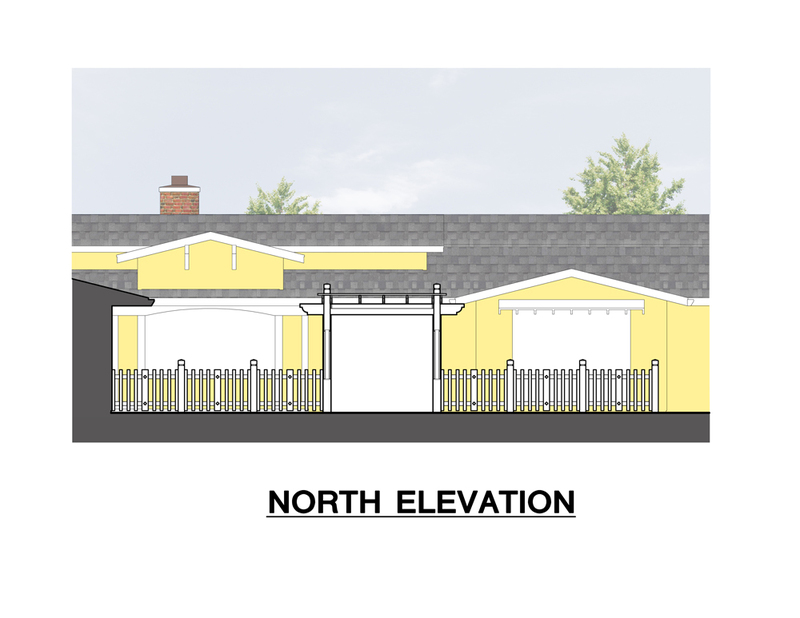 The new kitchen features a cedar pergola, outdoor oven, tandem barbecue grills, a stainless steel sink, storage cabinetry, a dumbwaiter, and a refrigerator. 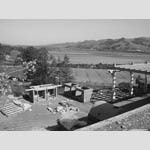 Extensive irrigated planting beds were installed to soften the perimeter areas. 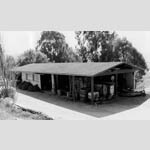 A 1918 Craftsman house was relocated to the property to be the farm manager’s residence. 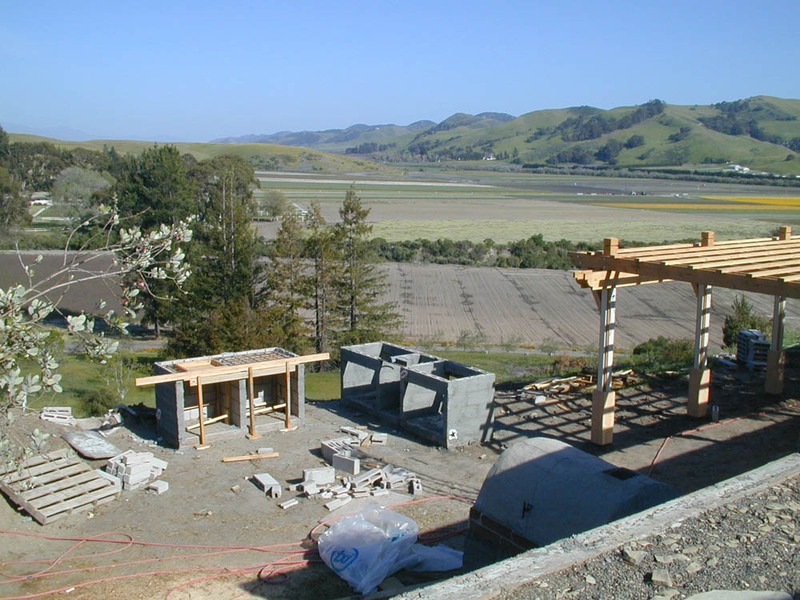 The house was cut into four pieces, transported 18 miles along the coastal highway to the farm and reassembled on a new foundation. 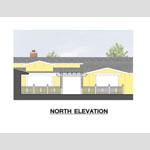 The project involved renovating two bathrooms and the kitchen; replacing the entire electrical and mechanical systems; replacing the roof; and installing all new paint and flooring materials. 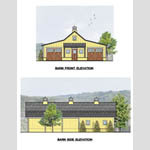 The last project was designing a new barn using Craftsman details similar to those found on the other farm buildings. 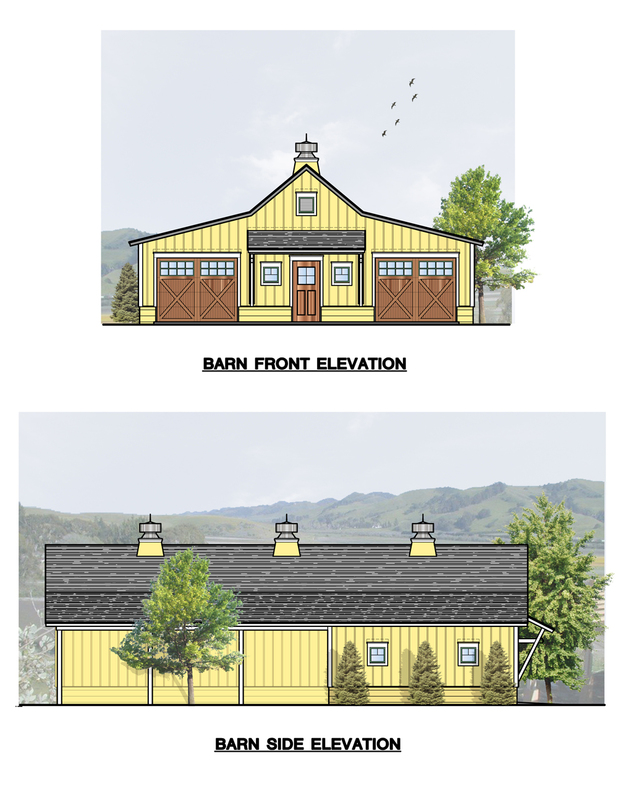 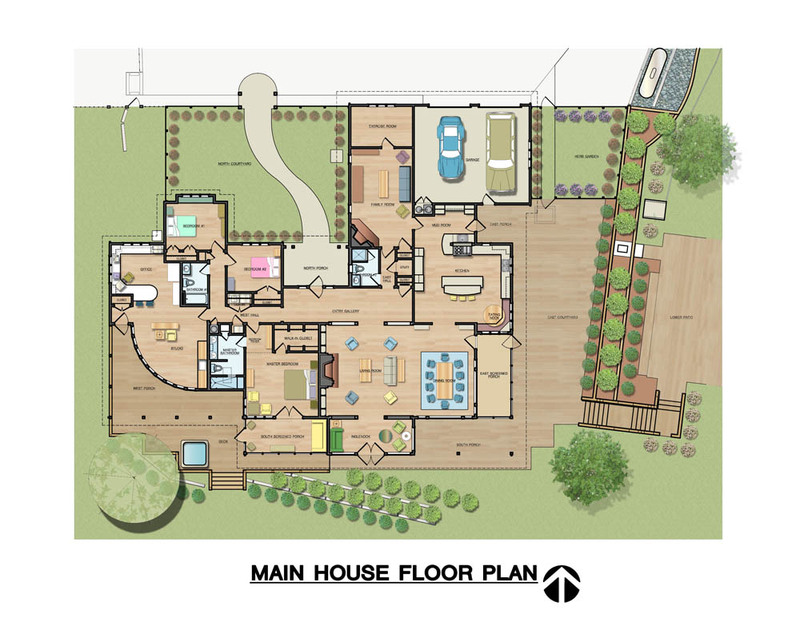 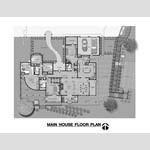 The barn layout contains a horse stall, tack room, sheep pen, feed storage room, indoor workshop, and an outdoor covered storage area.